A man who stole a car before crashing it upside down in a ditch was caught after his DNA was found on the driver’s airbag, a court heard. Thomas Safford, of Main Road in Little Gransden, Sandy, was seen loitering in back gardens in Cambourne in the early hours of 23rd April last year. 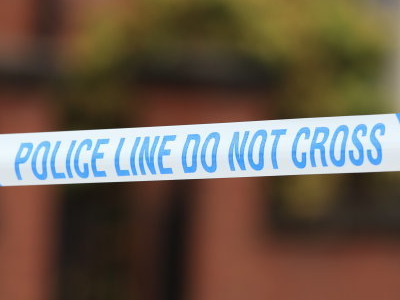 The 20 year old was seen by one family at 2am, who questioned why he was there after seeing a torch flash in their bedroom window and hearing their back door handle turning. 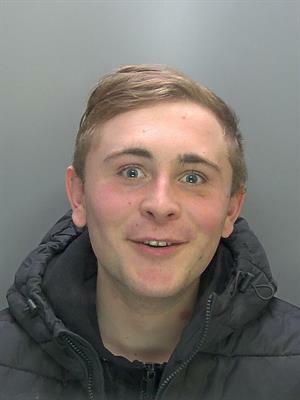 Safford was spotted by the family going into the next garden, and told them he was drunk and had ‘lost his football’. Later on that morning various residents on the street in Cambourne noticed their back gates were open, Cambridge Crown Court heard. 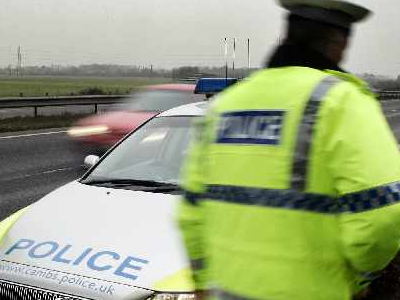 At 5.33am a member of the public reported a car in a ditch in Ermine Street, Caxton. 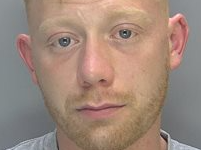 Safford was arrested by police four weeks later after he was identified by a witness in Cambourne. His DNA was loaded onto the national database and he was linked to the stolen car through the driver’s airbag. 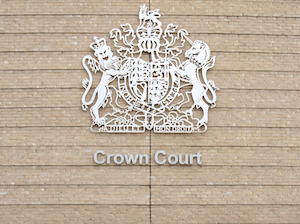 Safford pleaded guilty to burglary and aggravated vehicle taking and was sentenced at Cambridge Crown Court, where he was jailed for 18 months and disqualified from driving for 21 months.